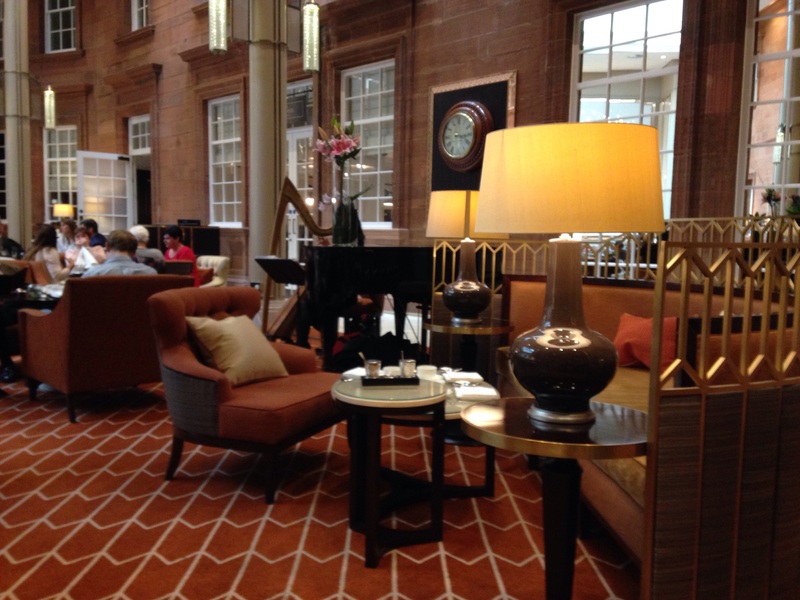 I don’t often think of going to a hotel for a singular cup of tea, but in cities like Edinburgh, the hotels have really had to up their game and are now host to some really fantastic destination restaurants and tearooms. Of course the tearooms are often full of ladies who lunch or groups of afternoon tea goers, but don’t forget you can pop in just for a cuppa as well. 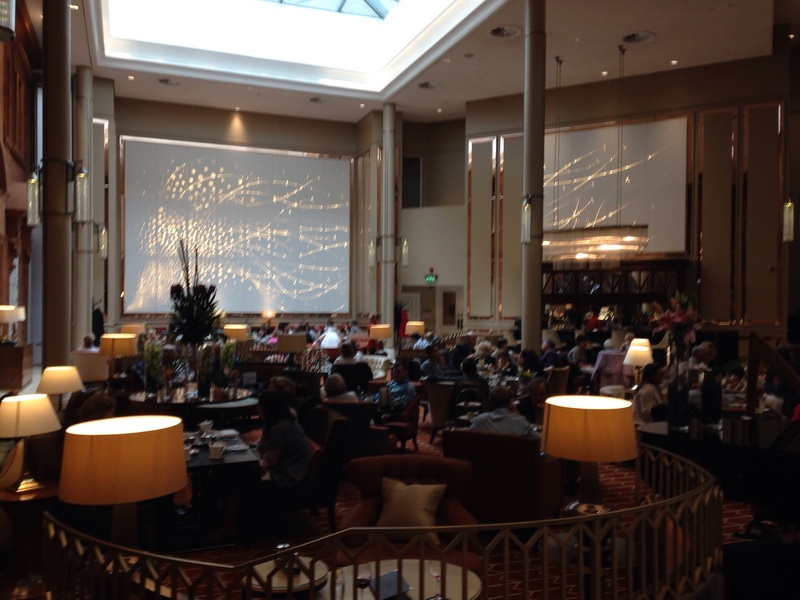 We did just that at the Waldorf Astoria Caledonian Hotel at the bottom of Lothian Road. 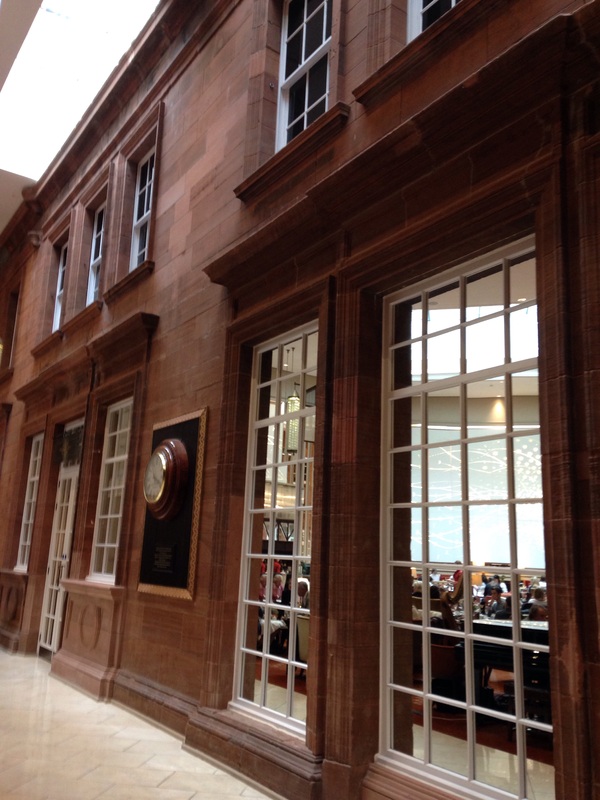 If you have not been since the refurbishment, it is well worth a visit. We headed to the Peacock Alley and were lucky to snaffle the last two armchairs available. Back in the day this spot used to be Caledonian train station, and the Peacock Alley is actually the courtyard of the original station building. 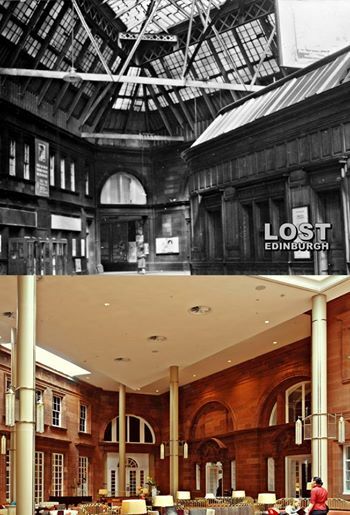 You can read a little more about the history of this glorious building here. And the drinks were just as enjoyable as the setting. It might be £1 more for a hot chocolate, but enjoying the stunning interior of the Peacock Alley whilst a harpist twinkles away in the background, is worth it. Plus, it’s table service and the staff could not be more accommodating. I know I’ll be back and not just for those lovely, complimentary buttery rounds of shortbread. 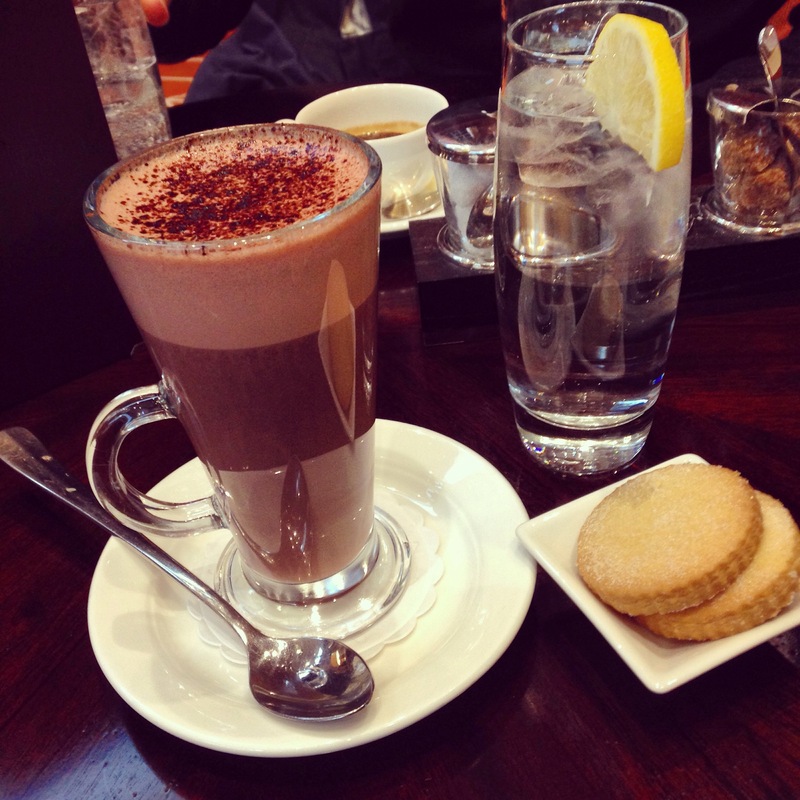 And it’s getting so cold, so hot chocolate is becoming an essential to life!